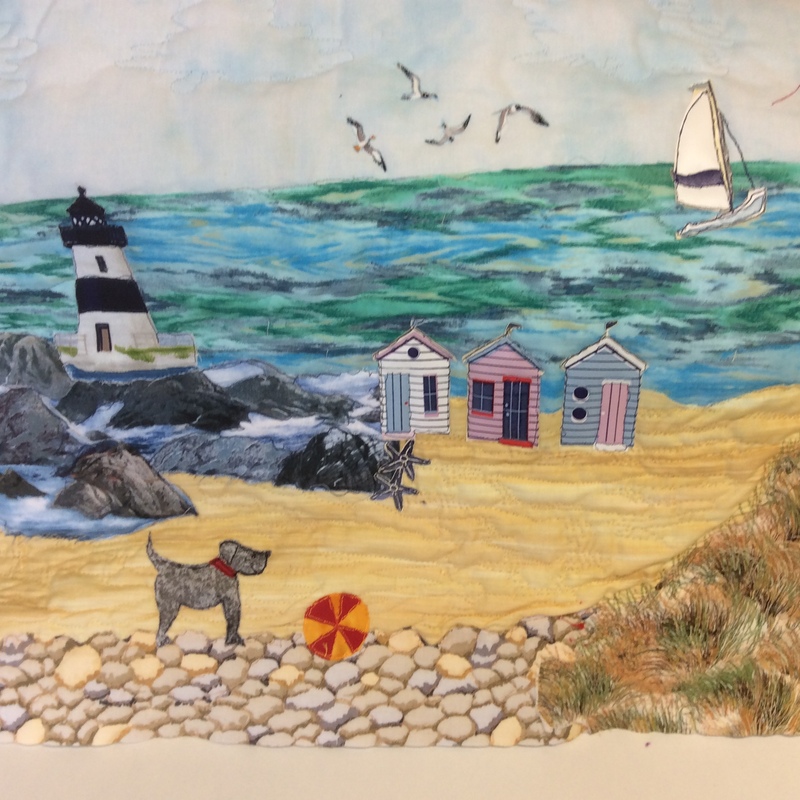 Create a beautiful sea or landscape picture using free motion sewing on the sewing machine. Pam will teach you to create textures and images using stitches and layering of fabric. This class is aimed at the slightly more skilled at free motion embroidery, using different sewing techniques you will spend the day developing your own design of a Sea or Landscape. When you have finished your design you can take it home and mount or frame it to give you an independent piece of art work.